Say you’re looking through your wardrobe in the morning, deciding what to wear. On the one hand, you have a regular t-shirt that’s a bit boxy, is boring to look at, and isn’t particularly comfortable. On the other hand, you have a t-shirt that fits well, has a cool screen print and is wonderfully soft on your skin. If you’re like most people, this isn’t a difficult choice to make. Now imagine the people you’ve sent t-shirts to. They have to make the same decision. The question you need to answer is, have you made it easy for them to choose your t-shirt by providing a quality screen printed garment they’ll enjoy wearing, or is your shirt just another tee they’ll never wear? When it comes to screen printed t-shirts or any product for that matter, quality is always an investment. 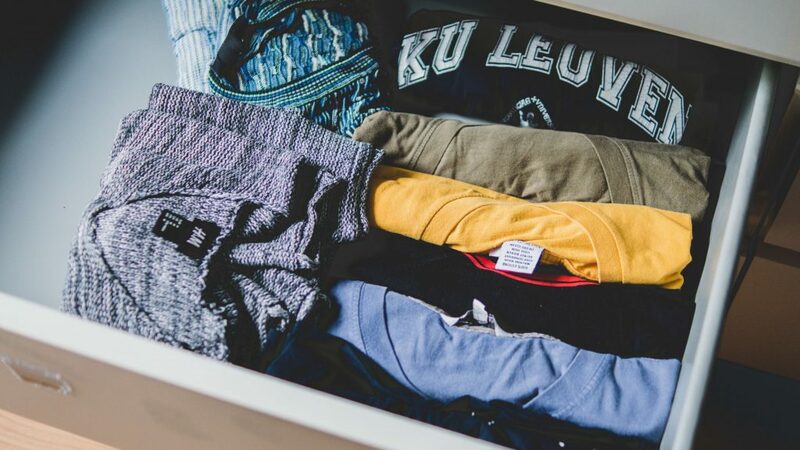 While it can be tempting to cut cost in the short-term by ordering cheap or economy tees, going with a premium option may end up saving you money overall. Price shouldn’t be the point, let me explain. As a small business, we understand that quality investments matter but funding for those investments can sometimes be tight. If you are at a point where you have to be highly focused on budget, consider simplifying your logo to be a 1 to 2 color print, and keep the design limited to the front of the garment. Not only does this reduce cost, but simple screen printed designs are considered to be more fashionable, which will have your customers reaching for it more often. Obviously, we want to minimize A and maximize B to minimize C. While a retail-quality shirt does cost more (increasing A), it will also be worn far more often, and thereby seen by far more people (greatly increasing B) than a standard t-shirt would. While both A and B are increasing, a quality shirt almost always ensures B will increase more, enough to decrease C significantly. The initial overhead cost may be higher, but retail-quality shirts WILL be worn and seen, making them a better investment. Interestingly, investing in retail-quality, custom tees is actually a far less expensive way to grow your business than settling for cheap, standard shirts. If you want your custom t-shirts to market your business effectively, they need to be worn and seen. The only way to ensure that happens is to make a great t-shirt people will want to wear. If you are ready to take the next step in growing your client base, let OH BOY! Print Shop work with you to design an awesome, retail-quality, screen printed t-shirt that will get your business real publicity and save you real money for years to come.